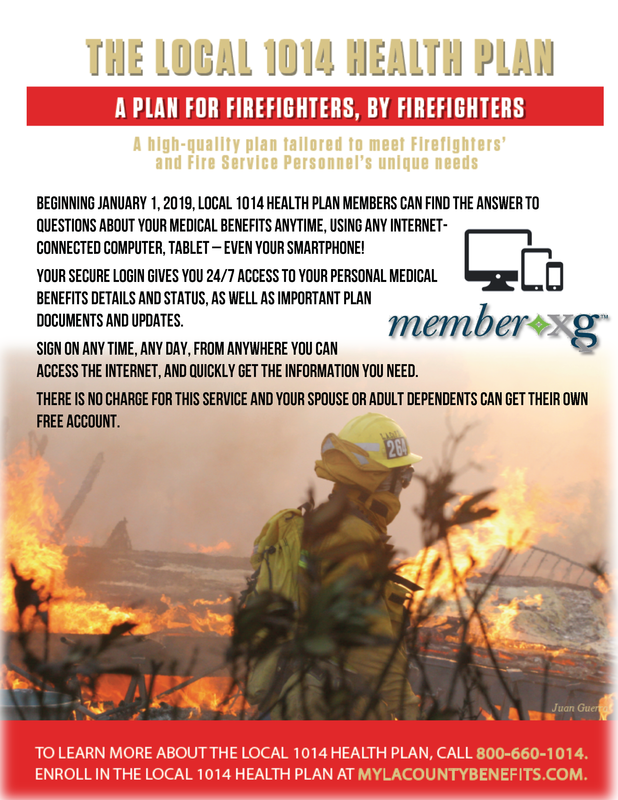 The Los Angeles County Fire Fighters Local 1014 Health and Welfare Plan offers comprehensive medical benefits for you and your family. As active individuals both on and off the job, fire fighters have special and unique needs. This plan, designed by fire fighters for fire fighters and their families, meets these needs and gives you the flexibility to choose the health care providers that make the most sense for your individual needs – whenever and wherever you may need medical care.